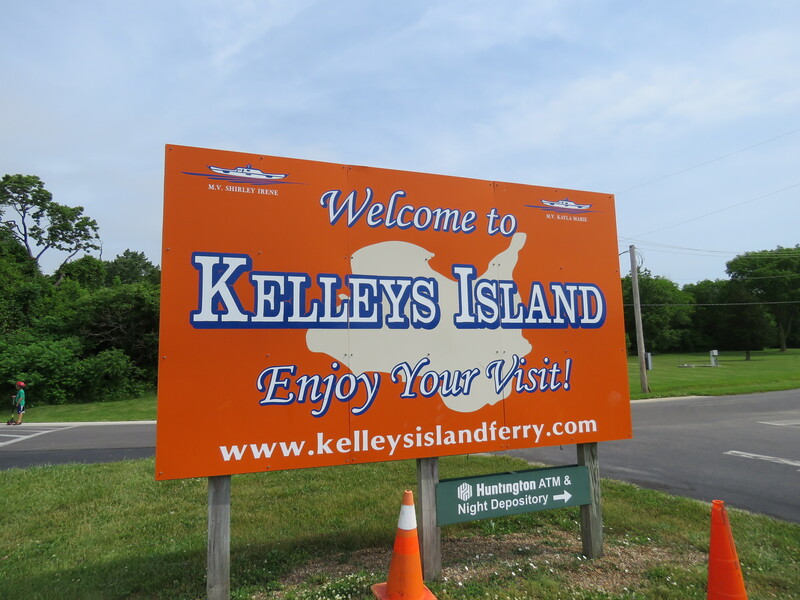 Homecoming celebrates a return to the Kelleys Island you love. Friday, the fun starts at 5 p.m. with live music and more. 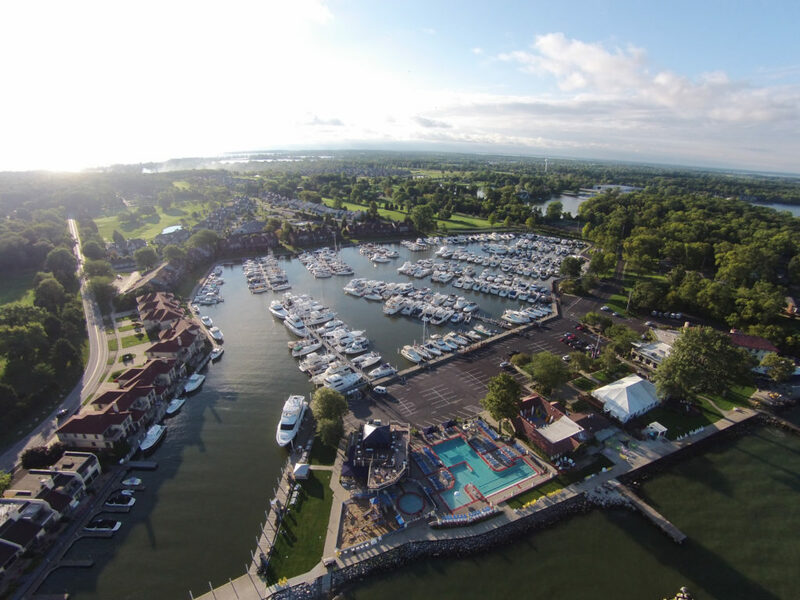 Saturday, a parade beings at Lakeshore Drive at 11 a.m., from the old Neumann Ferry dock. Anyone can enter the parade and anything that rolls counts as a float! From noon to 4 p.m. the Pavilion will host a craft fair, food trucks, a puppet show, balloons, face painting, a bounce house, and live music.